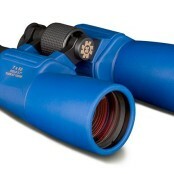 SKU: AC3007. 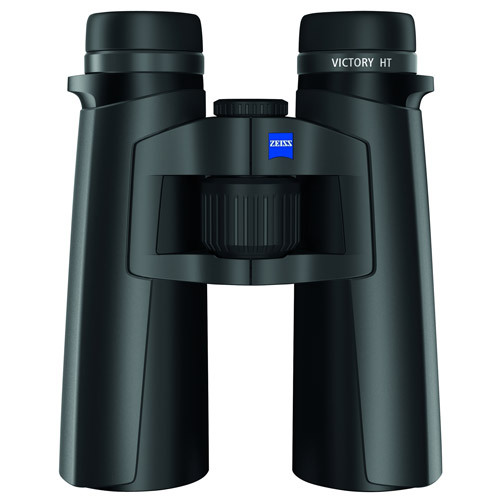 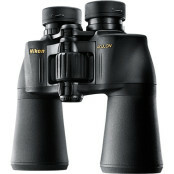 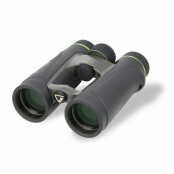 Categories: Binoculars, Bird Watching, Compact / Light Weight Binoculars, General Purpose / Nature Watching, Leisure, Magnification / Zoom - 8.0x to 9.0x, Marine, Olympus, Spectator / Sport. 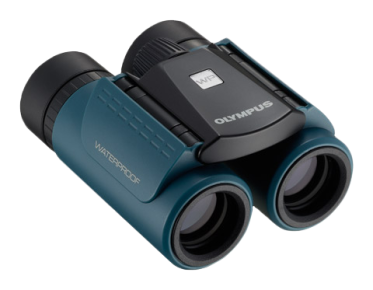 With the RC II WP Series Olympus offers a stylish waterproof binocular not only for sight-seeing, indoor and open-air culture events but also for outdoor activities. 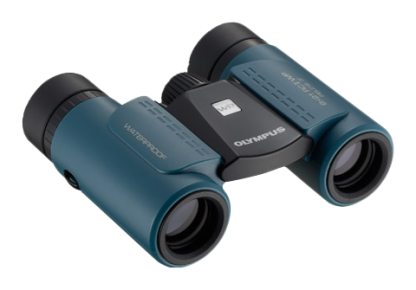 The design of the ultra-light pocket size RC II WP Binocular fits perfectly for culture and sports as the design is elegant and sportive at the same time.